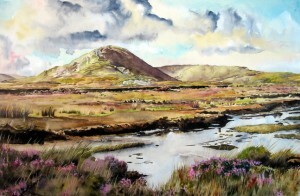 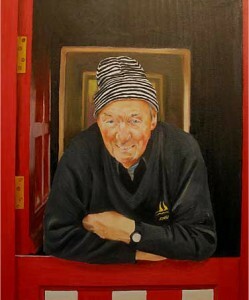 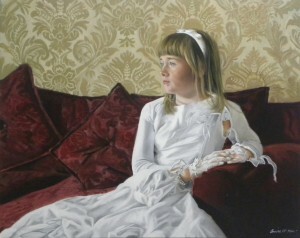 Kinsale artist Louise McKeon is an established artist and art teacher. 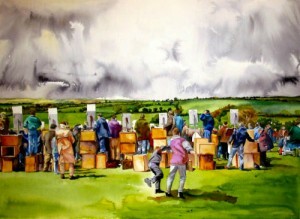 Louise runs art classes for children and adult art classes at her art school in Kinsale, County Cork. 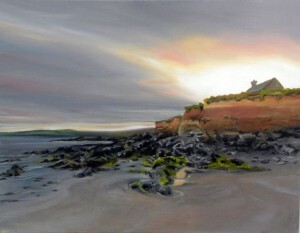 Whilst also taking on commissions and producing works that are for sale at her own Kinsale gallery at Castlecove, Kinsale. 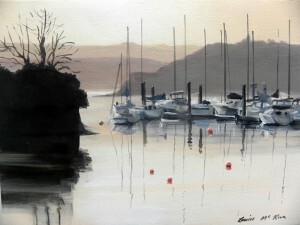 If you are interested in taking an art class whilst visiting Kinsale, Louise offers summer courses, individual art classes and workshops as part of the Kinsale Arts Festival. 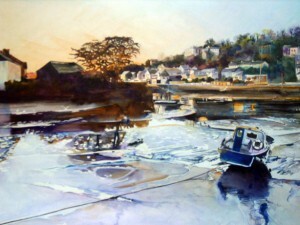 For more details on her current art classes or to discuss a commission, contact Louise. 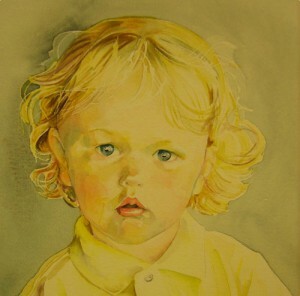 An artwork lasts generations and makes the perfect gift. 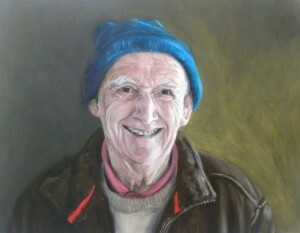 Louise has undertaken commissions for portraits, landscapes, pets, boats and more and can tailor a piece to suit your budget.